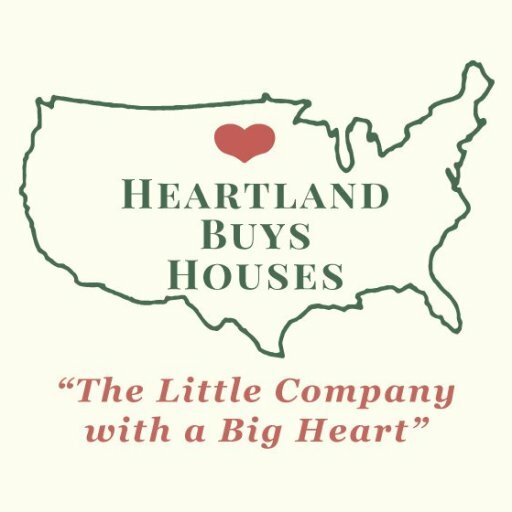 Heartland Funding Inc Archives | Heartland Funding Inc. Tragic Accident in Moline Il. Seen By Don Wede With Heartland Funding Inc. In Paducah Ky and Southern Il Don Wede with Heartland Funding Inc.